The D28 is constructed of RF welded 22oz. vinyl that guarantees 100% waterproof performance even when submerged. 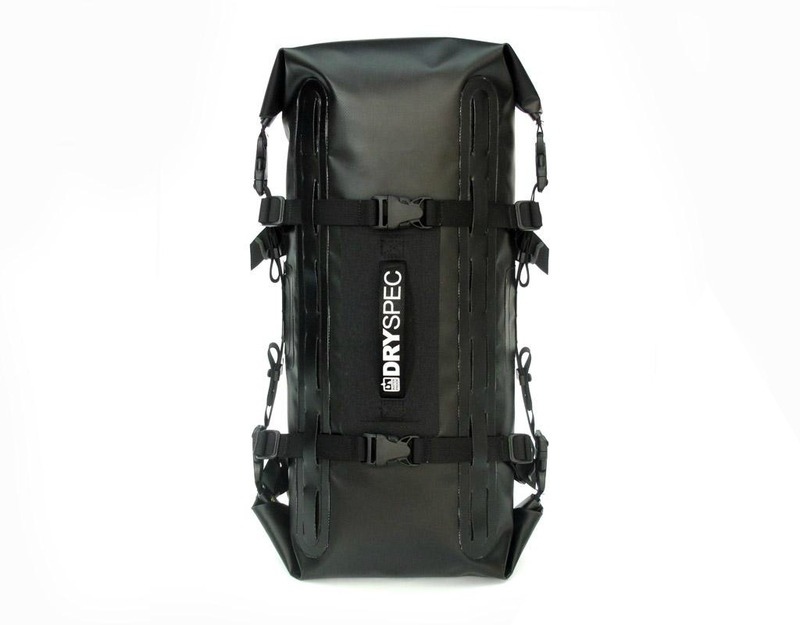 Unlike other dry bags, the D28 features a dual-end roll design that allows access to belongings from either end of the bag without having to disconnect the mounting straps. 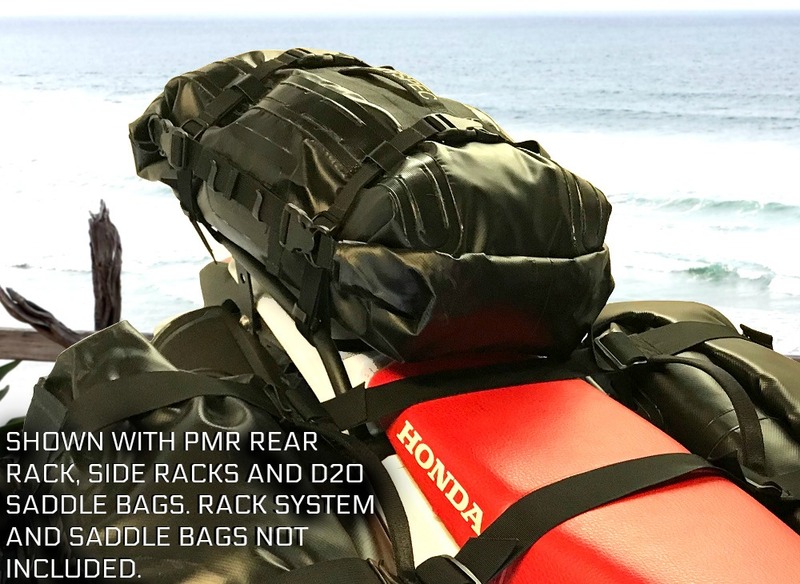 The D28 is perfect by itself for short trips, but is the ideal add on bag for some D28 saddle bags.